What you heard is true: There may be a SEPTA strike next week. Tuesday, actually. 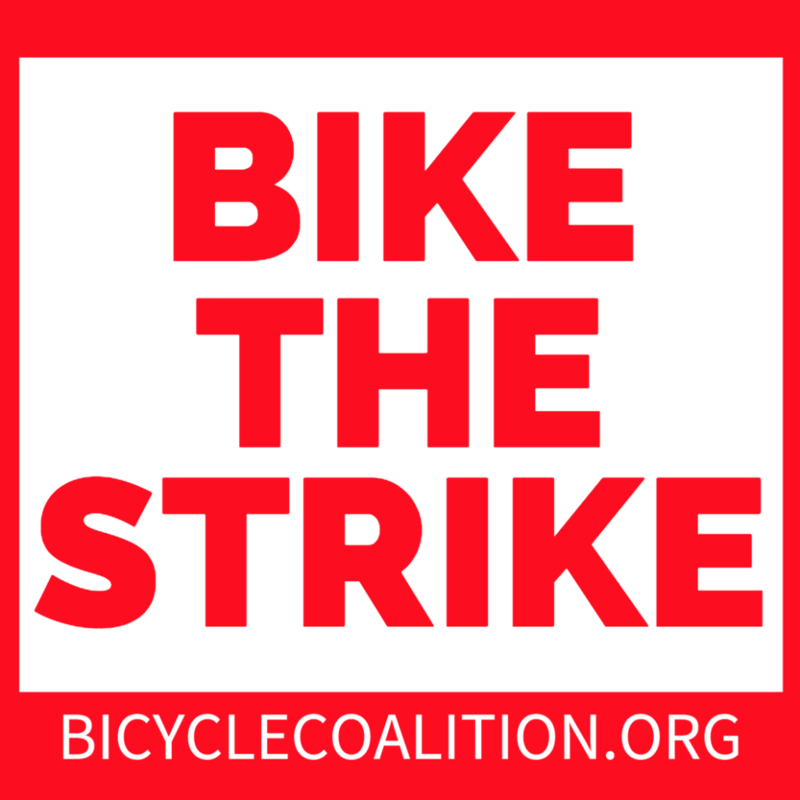 And if that happens, the Bicycle Coalition of Greater Philadelphia is ready to organize both well-seasoned and new cyclists taking to the streets when buses and subways are not available. As was explained by PhillyVoice earlier this week, bicycling rose 38 percent during SEPTA’s 2009 strike. This year, we have better bike lanes (in some areas) and an awesome bike share system, which we encourage everyone who can, to utilize. After we have confirmed our volunteer opportunities, we will send you information on ways you can get involved.